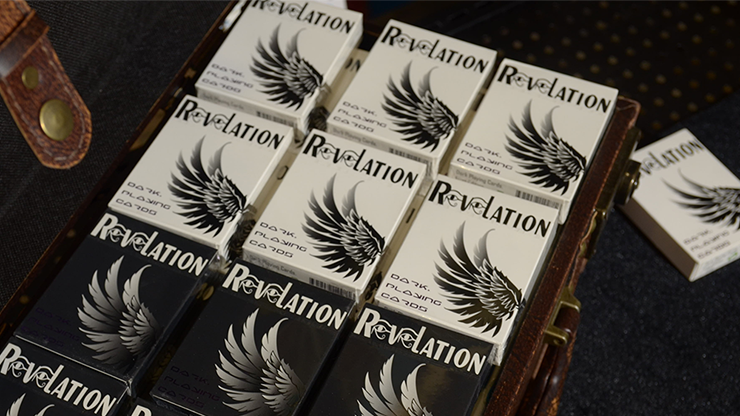 Finely crafted, premium playing cards for the inquisitive mind. 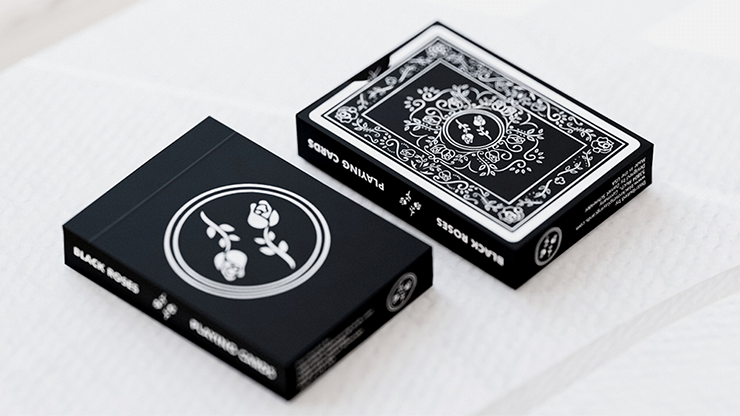 These are Premium playing cards, designed in London by Joe White. Made in America. 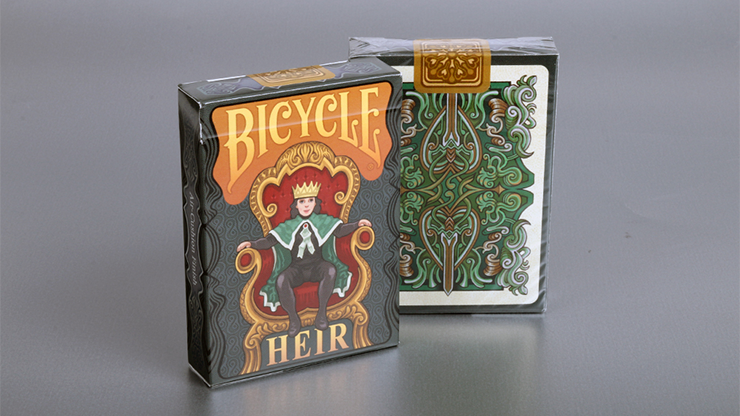 High Victorian Playing Cards was inspired by the intricate, breathtaking style of the Victorian era. 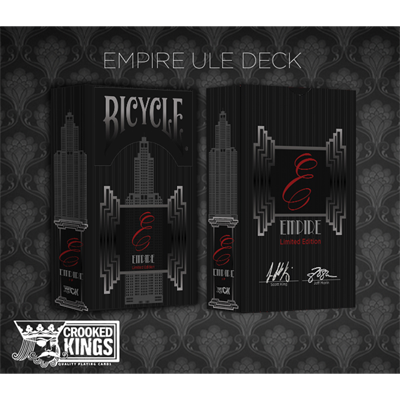 Every element was designed from scratch with painstaking, relentless attention to detail. 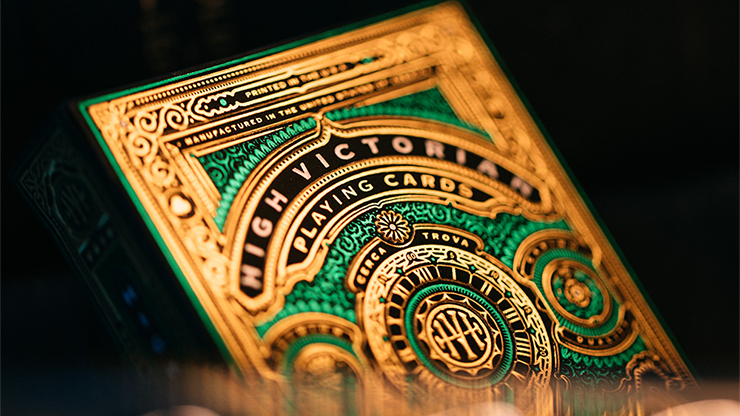 Every single playing card within the High Victorian Playing Cards was designed from scratch. 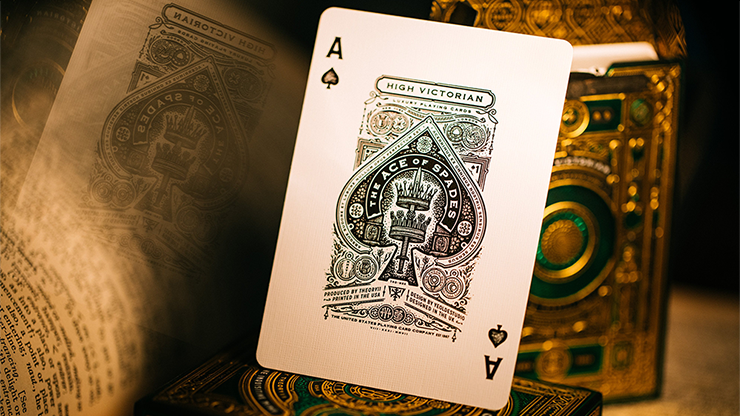 Even the Aces, Jokers, and court cards exude the grand excess of ornamentation quintessential to the Victorian era. In a word: breathtaking. And the beautifully ornate tuck case will grab your attention immediately. You'll be enthralled by this deck's three-dimensional back design that seemingly adds more detail with each and every look. The back design is as detailed as it is UNIQUE. Over 18 months in the making - and it shows. 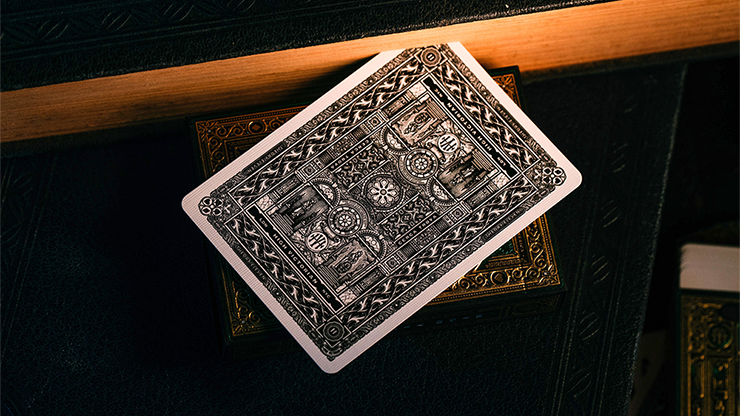 The world's most intricate, elegant playing cards.